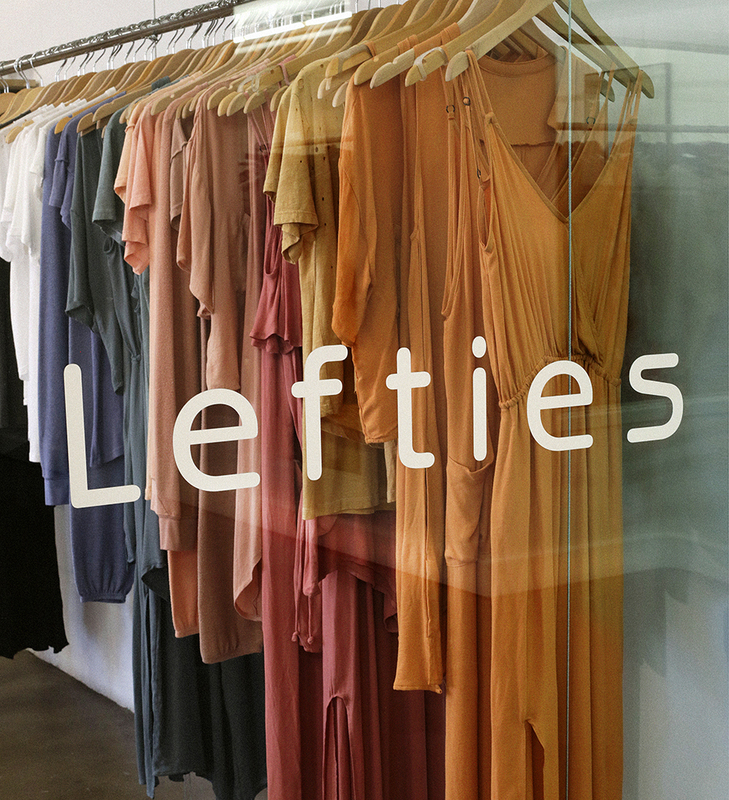 Lefties Showroom, founded in 2010 by contemporary fashion veteran and Pepperdine alum, Ellen Cope, has become the ultimate wholesale platform for the industry's top emerging brands and leading global retailers. Cope has manifested an environment which inspires creativity, long lasting relationships between brand and buyer, and has created a reputation as the source for pioneering trends. 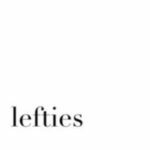 A combination of finely tuned sales executives, inspired designers and a loyal clientele, Lefties has set a new standard in the wholesale marketplace, providing a second home for all affiliated. A successful combination of sustainable, domestically manufactured apparel, rich, indigineous global imports and a modern aesthetics, Cope combines authenticity with an edge that is uniquely Lefties.